This is a magnificent bar stool with a gorgeous, modern style. This modern style fits in perfectly with the gorgeous range of colours it comes in: red, orange, black, grey and white. 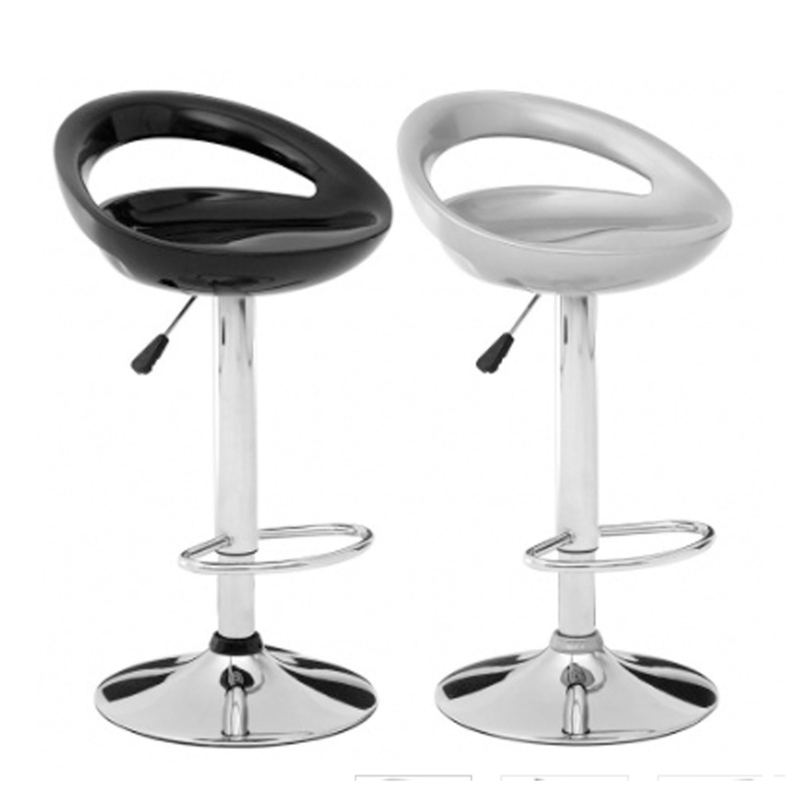 This bar stool also has curves for comfort, alongside a sturdy metal base and a footrest. This bar stool also comes with an adjustable seat height, via a leaver on the side.